This past week we had the opportunity to talk with Jennifer Reitmeyer who is also a member of The Bliss Collection with us. MyDeeJay provides Washington, D.C. Wedding DJ services. In getting to know a little bit more about Jennifer and her business, MyDeejay, we could only think of one adjective that clearly describes her and her business: impressive! What we love about Jennifer: We love vendors who are generous — and Jennifer is one generous gal. She generously hosts an event called Thursday Therapy for wedding professionals — how kewl is that? But not just once, EVERY month! We respect, admire and love working with vendors who understand that brides are looking for a team to make their wedding day dreams come true and they are willing to cooperate for the benefit of the bride to make her day go off without a hitch. 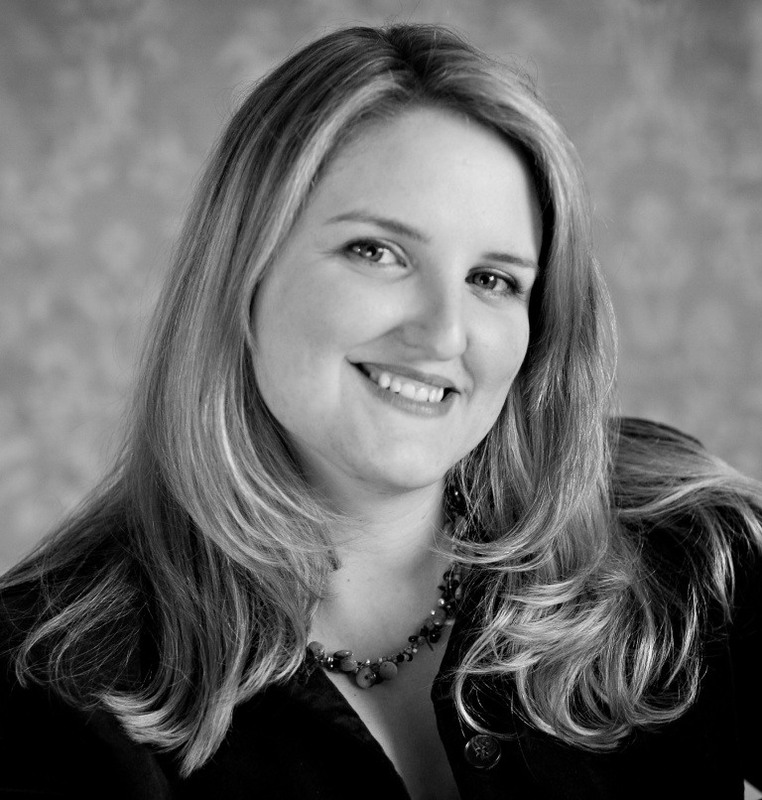 Jennifer, the president of MyDeejay, oversees all day-to-day operations of the company, including talent management, client service, marketing and public relations. She also matches each client to someone from the list of 15 DJs that are employed by MyDeejay. Besides being the president of MyDeejay and all that involves, Jennifer also has other projects such as writing a blog called “WeddingIQ”; acting as host for Thursday therapy, which is a local networking concept. She also serves as the Media/PR chair for the Wasington, D.C. chapter of Wish Upon A Wedding. And on top of all that, Jennifer also offers small business consulting services. Whew! Jennifer is one busy lady! Now, you understand why we say “impressive” and we haven’t even gotten to our favorite part yet! We think that one of the reasons that Jennifer Reitmeyer stands out in the crowd is because she believes in company values. And picking the right people. Each potential DJ goes through an apprenticeship for one year which includes classroom training. On the day of the wedding, not only does the chosen DJ arrive an hour early. But Jennifer also hires another DJ just in case something were to happen. This backup DJ has all of their equipment ready and the set-list loaded so that in the event that the original DJ had an emergency occur, it would be seamless and easy for the backup DJ to step in. Even the little details are taken care of. Small things that you probably wouldn’t think of such as the pronunciation of the bridal party’s names. The DJ chosen for the wedding/event AS WELL AS the backup DJ both have everything needed for the gig — JUST in the off chance that they are needed. How’s that for prepared? Jennifer wanted MyDeejay to be different from other vendors that provide Wedding DJ services in the Washington, D.C. area. What sets them apart is their reputation for being respectful with a ‘if you see something that needs to be done, jump in and help’ kind of mentality. How do you describe your “style”? 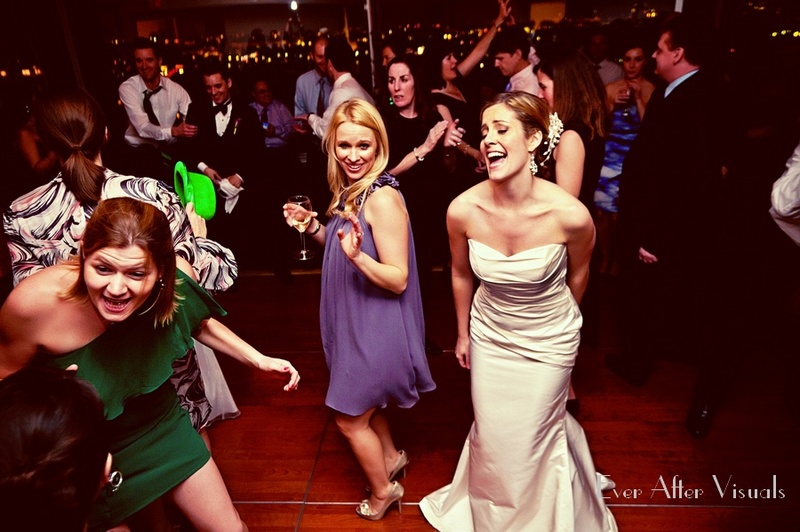 Our DJs are, without exception, polished, professional and unobtrusive, yet they know how to keep the dance floor packed by selecting and mixing great music that appeals to a wide variety of guests. We also take great care in understanding our clients’ music tastes and in respecting those tastes as we develop the playlist. We’ll never play any songs the couple has asked not to hear! 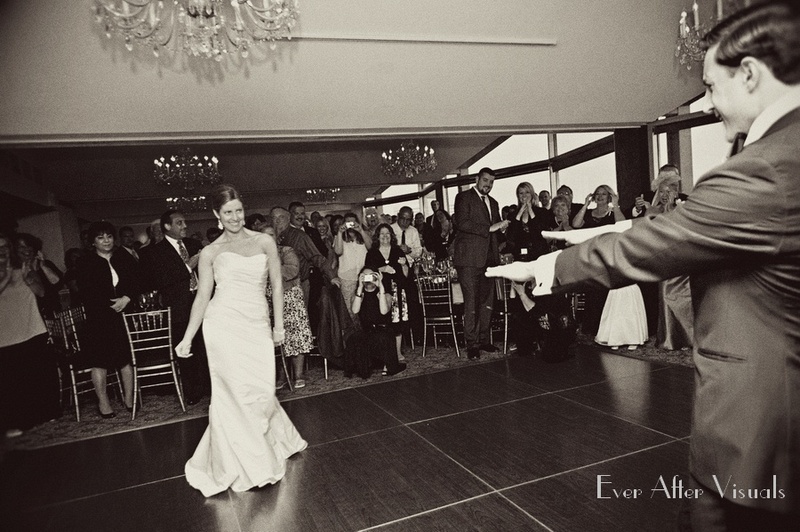 What keeps you passionate about weddings? Honestly, the love and excitement that our couples experience throughout their planning, and of course on the big day itself! What we do never feels like work, because we’re getting to provide the soundtrack for a couple’s biggest day. Being part of something so important and intimate never gets any less rewarding! Are you seeing any trends emerging in 2013/2014? Our clients have always placed a high priority on music — that’s a big part of why they choose us, because we share that passion! — but we’re seeing couples put more effort than ever into personalizing their playlists. Not only are they making sure their music reflects their own tastes, but they’re also incorporating music that highlights their heritage or that holds personal significance to their loved ones. What distinguishes you from other vendors in your profession? We place a huge priority on customer service, and especially on developing a bond with each couple. Couples are matched with a DJ based on their music tastes and any preferences they have regarding the DJ’s age and personality, and they get to speak in-depth with their DJ before signing a contract. That DJ is then available to them anytime throughout their planning to provide music suggestions, planning advice, and anything else they need. We consider ourselves to be our clients’ partner in creating an amazing playlist, and a resource to them for all aspects of their day. We’re thrilled that many of our couples stay in touch long past the wedding day, and many consider their DJ to be a personal friend for life. What is one piece of advice as a DJ that you feel you should share with every bride? My advice is that all couples ensure they know exactly *who* their DJ will be before they commit to working with a company. 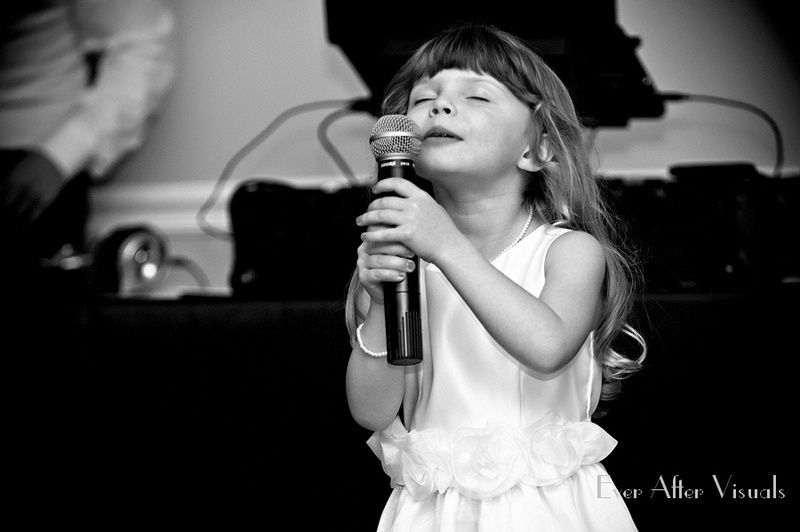 Music and emceeing is such a huge part of the wedding; it sets the tone for the entire event. It’s so important to make sure you have a great connection with your DJ and that you are guaranteed to have that particular DJ on your wedding day! Outside of weddings, what brings you joy? My two beautiful, fun, energetic sons (ages 3 and 6) keep me super busy! I also am training for my first triathlon this summer and do volunteer work with kids in foster care. Thanks, Jennifer, for letting us get to know more about you and your business!